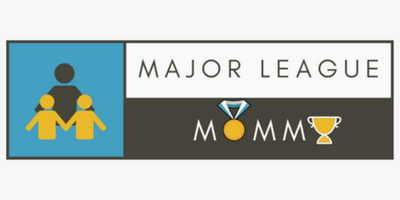 Hey Mommas, if you’re trying to de-clutter like I am, this giveaway is definitely for you. 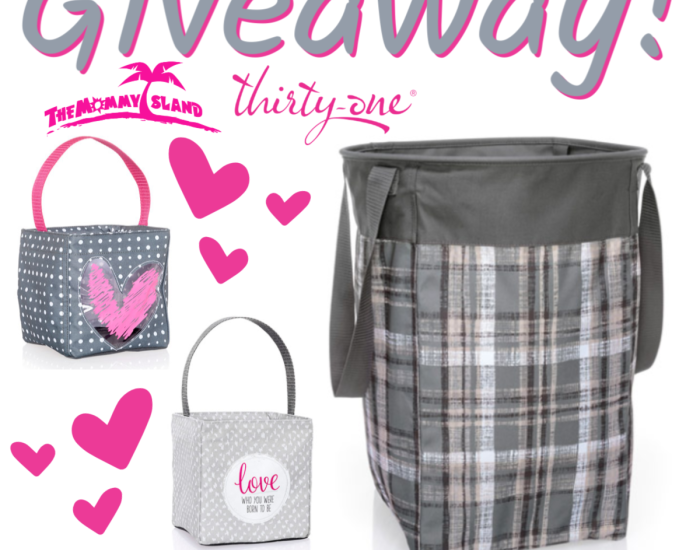 Enter to win in the ThirtyOne Storage Bundle Giveaway before it’s too late. Good luck.